We insist on using only the best balloons. Why? A good example are the latex balloons we use made by Qualatex. They are 100% natural latex, making them biodegradable and decompose as fast as a leaf. 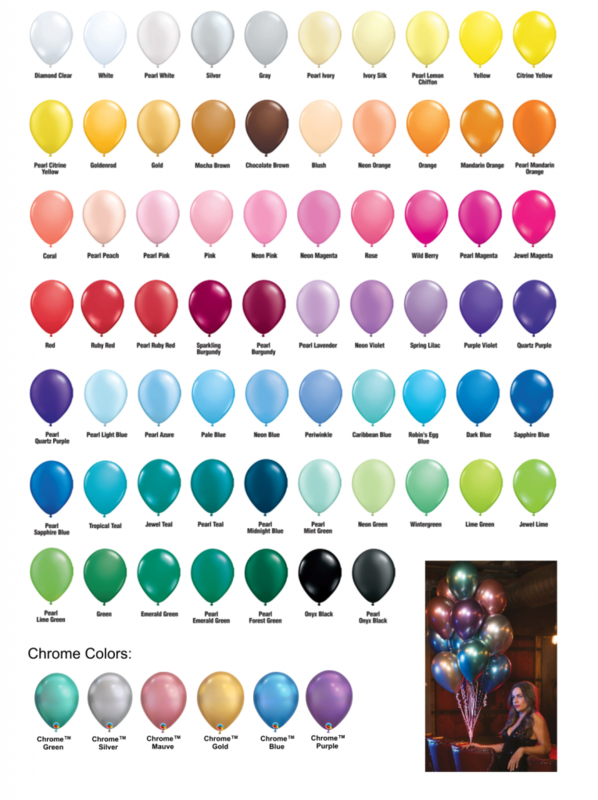 Almost one billion Qualatex balloons are manufactured a year and are considered the best in the market.